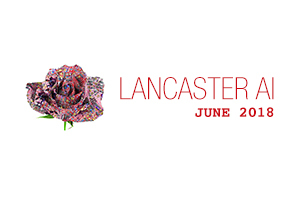 Welcome to the June 2018 Lancaster AI Meetup. We will be at the Candy Factory again, but topics are still TBD. Feel free to checkout the following link and follow us live. If you would like to speak, please contact us.